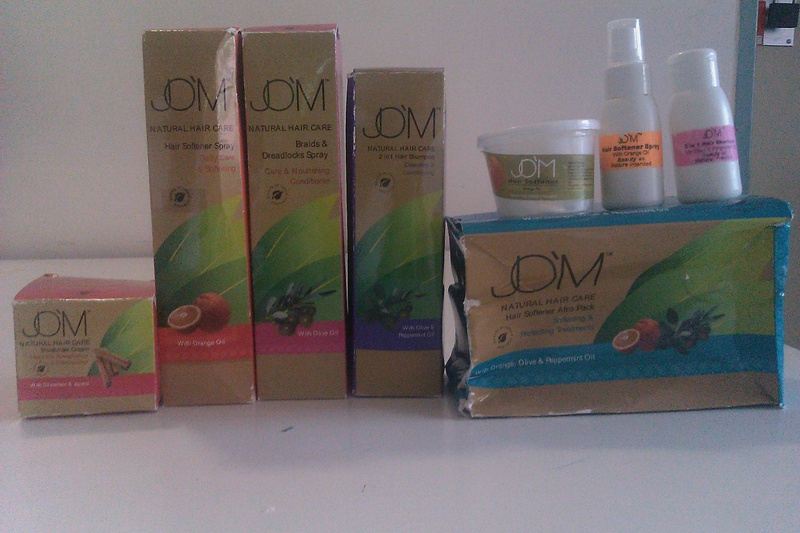 The lovely people at JO’M sent me a complimentary package of all their products and I am SO excited!!! As you can see the boxes were slightly damaged in transit.I’m pretty sure I’ve gone over the ingredients of each product at least 3 times because I’m so eager to see what the natural oils in the products will do for me. I have already been using the cinnamon and jojoba oil moisturizer as well as the orange oil spray for two months. The Orange oil spray does wonders for softening hair and I have been using the moisturizer for my edges mainly and so far so good. Now I will get to try out the olive oil and peppermint oil 2 in 1 shampoo, the braids and dreadlock olive oil spray and the hair softener afro pack which contains orange oil softener spray, 2 in 1 shampoo and an orange oil and shea hair softener butter. That butter is like creamy gold to my hair! I used the braids spray yesterday for twisting my hair and I fluffed out my twist out this morning with the orange oil spray, I love the softening effects of the products. But fear not, you too can get your hands on these products! Find your nearest Clicks Pharmacy branch and scour the hair care aisles for JO’M. They work for both natural, transitioning, locked and relaxed hair so those of you that don’t have curly cotton tops don’t feel left out. Your hair will thank you. In the near future I shall also try and do a giveaway for those that can’t get the products within their own countries as African Hair blog did. Don’t forget to stop by their facebook page, twitter and website! 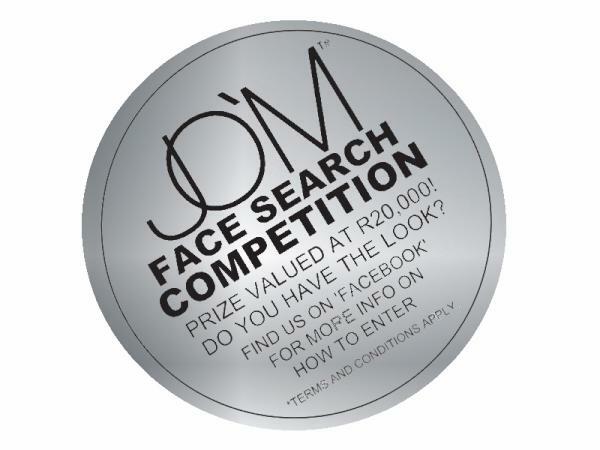 Side note: They have a face search competition coming up soon so those of you with cotton tops that are interested keep trolling their website, twitter and facebook for info. Lucky lady!! Looking forward to the product reviews. I finally bought the orange oil spray last week. I used it once last week on my week-old coil out and it seemed to make my hair a little frizzy. This week I’ve tried twists instead of my usual coils and have used the spray for my twists and I think it’s better suited for this style! 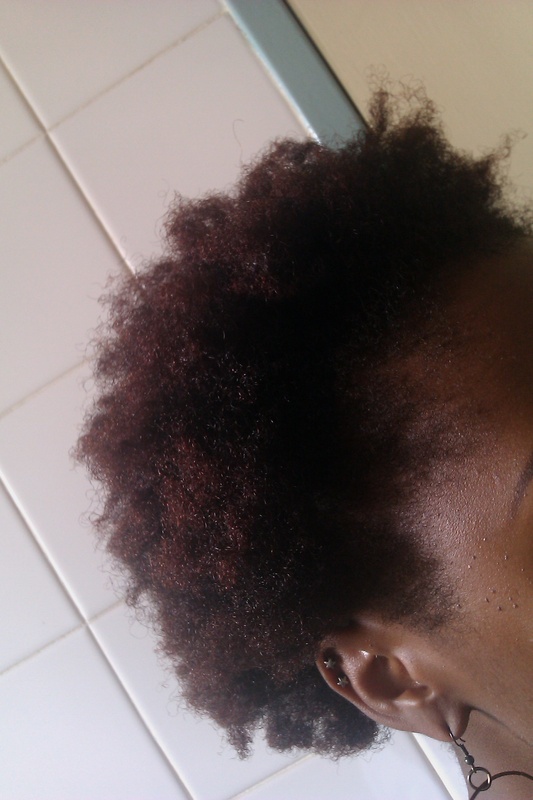 I’ll probably unravel my twists later in the week and I’ll try spritzing my twist out and see how my hair responds. Yeah the sprays have the same effect water has on hair, makes it frizz and puff up. To avoid frizz use them before twisting. I use the sprays if my hair has flattened or matted due to sleeping on my hair without twisting or braiding the hair. It puffs it up or wakes it up without me having to finger comb it violently or tug it into some sort of shape. As for the rest of the products I’ll do a review soon! 🙂 I’ve used the shampoo as well, it smells divine!